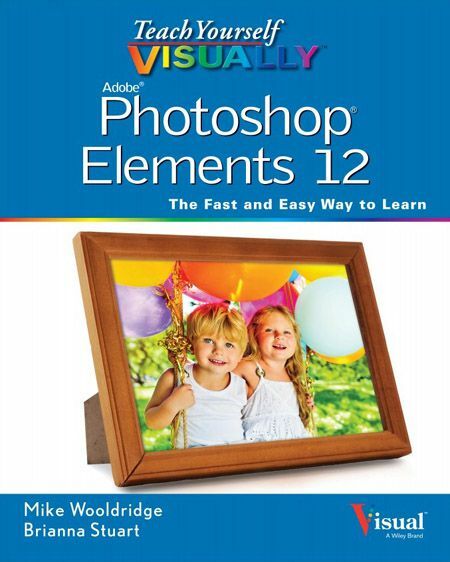 Teach Yourself VISUALLY Photoshop Elements 12 The Fast and Easy Way To Learn | Free eBooks Download - EBOOKEE! Posted on 2014-01-22, by pherick. Are you a visual learner? Do you prefer instructions that show you how to do something ï¿½ and skip the long-winded explanations? If so, then this book is for you. Open it up and you'll find clear, step-by-step screen shots that show you how to tackle more than 160 Photoshop Elements tasks. Each task-based spread covers a single technique, sure to help you get up and running on Photoshop Elements 12 in no time. No comments for "Teach Yourself VISUALLY Photoshop Elements 12 The Fast and Easy Way To Learn".